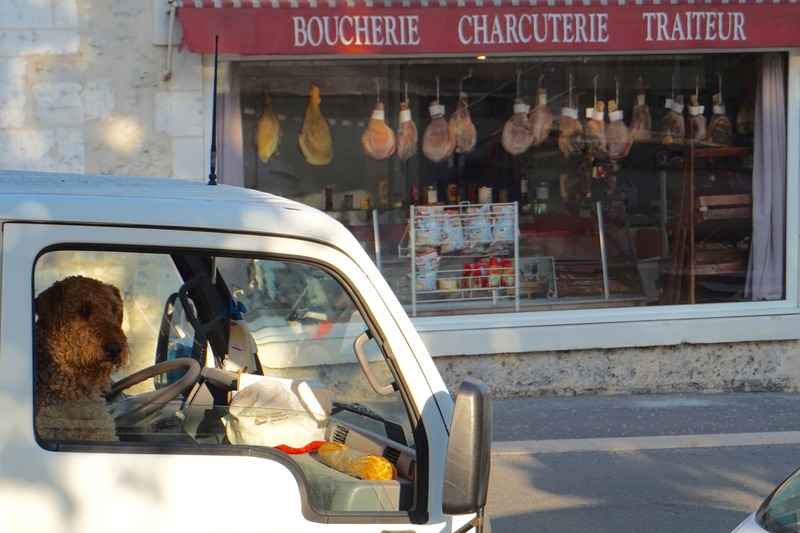 If you’re looking for an area within an easy day’s drive of the Channel ports, which also benefits from a mild climate with plenty of sunshine, Vendée in southern Pays-de-la-Loire is an alternative you might want to consider. If you're heading over the Channel this month, it might be good to get up to speed with the new driving regulations in France that come into force today. The rules of the road follow a common sense approach and the guidelines are very similar to here in the UK.